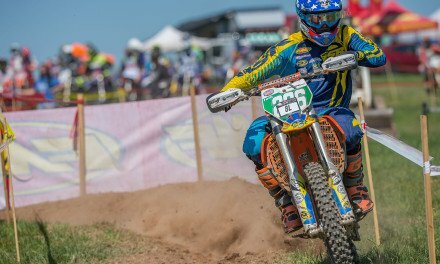 Beta USA has extended GNCC XC2 racer Nick Davis’ contract through the 2017 season. 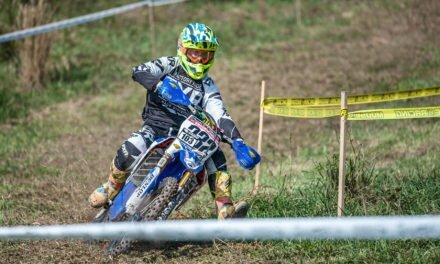 Davis joined Beta late in 2016 and proved to the team he has what it takes to win races. Davis will compete aboard a Factory Beta 250 RR two stroke in the entire GNCC series as well as the Full Gas Sprint Enduros. 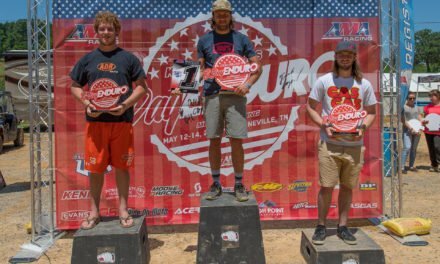 Davis will race in the highly competitive GNCC XC2 class while his teammate Jordan Ashburn will race in the XC1 class. 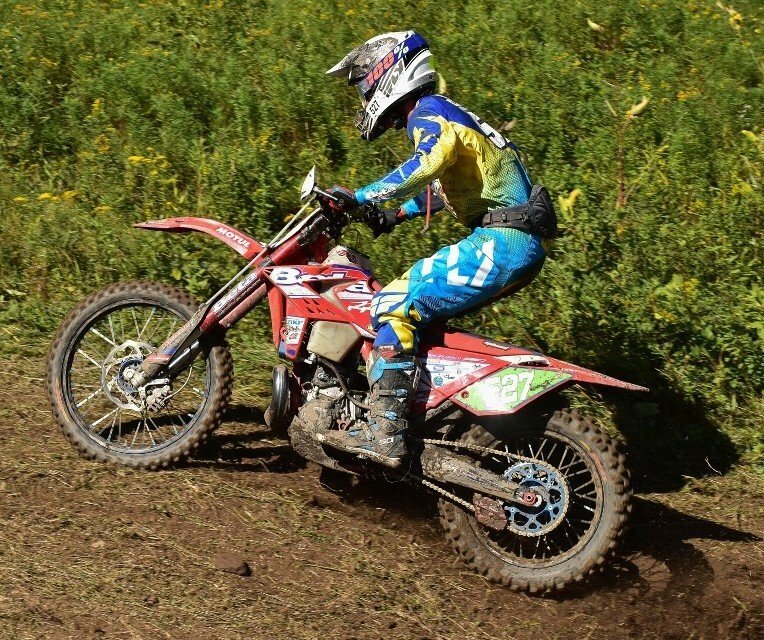 The two racers are working hard along with their team to come out swinging when the GNCC series starts in March.